This is a very beautiful full Funquest brown filly. 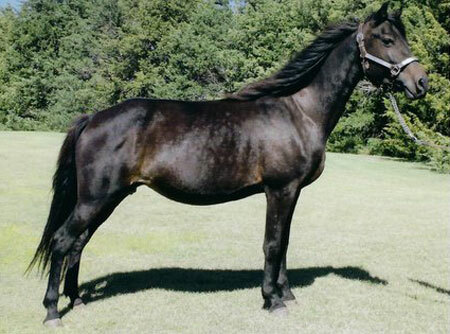 Her sire is Funquest Roadmaster and her dam is Fortunes Cassandra, who is pure Funquest. We also have a full sister, Fortunes Abbey Road. They are an example of what we are trying to breed for in our "Funquest Herd". We are trying to preserve the old Funquest lines and are pleased to have a filly like Roadmistress.